A man accused of killing a Fort Dodge woman late last summer has pleaded not guilty to the charge and will stand trial later this year. Phillip A. Williams, 26, of Lafayette, Indiana, is set to have his trial begin on Sept. 11. 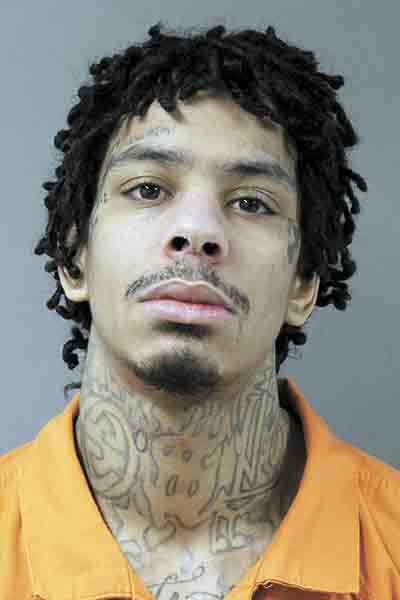 He is charged with first-degree murder in connection with the death of Jessica Gomez, 26, of Fort Dodge, last August in Clare. Williams pleaded not guilty to the charge on Monday. Williams was extradited back to Iowa on July 7. He had to answer to charges he was facing in Indiana prior to his extradition.